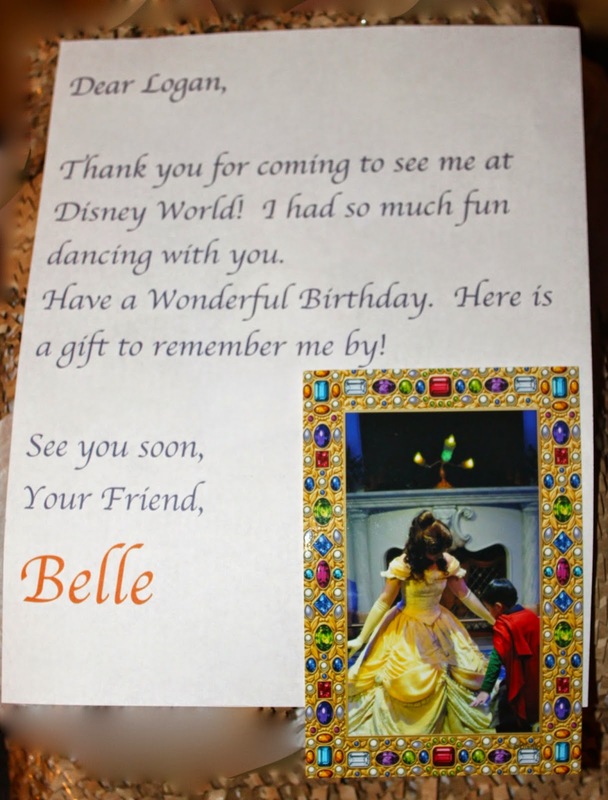 Recently a few of our writers returned from amazing adventures in Disney World. A common thing that everyone has struggled with upon return is missing the "Disney Magic". Getting into the swing of the daily grind after a Disney adventure can be rough! One thing that everyone agrees on is that finding ways to keep the Magic alive at home is part of the fun! One way that we keep the Disney Magic alive at home is by incorporating Disney dinnerware into our meals. 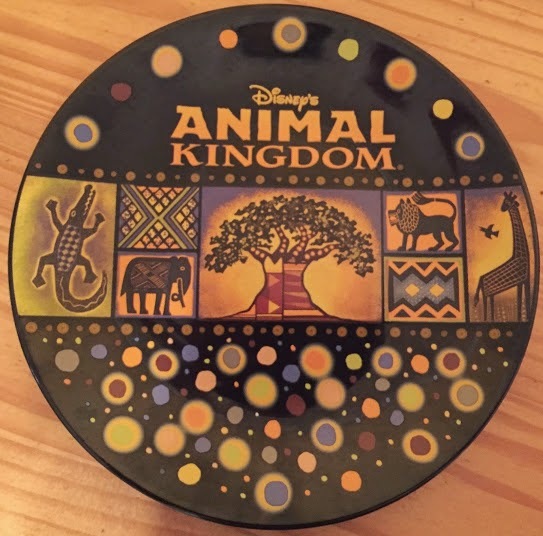 The last time we were at Disney we picked up some dinner plates that would be fun for our son to use at home and snuck them home in our luggage. For Christmas he received an Animal Kingdom plate from Santa and for his birthday Belle sent him Be Our Guest dessert plates. 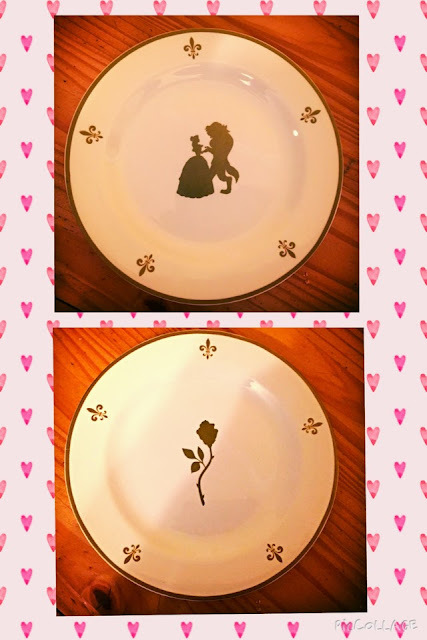 Aside from being fun to look at, the plates bring back memories from Disney that stir up dinner conversation. It's fun for everyone to remember the magical moments and conversations spark about our next Disney adventure. I am wondering which Disney pieces are going to stow away in my luggage on the way back from our next trip in April. On this trip I am going to get a few pieces for myself. Every time I go to England in Epcot I eye the Alice in Wonderland tea set but find an excuse not to bring it home. The new Starbucks tumblers and mugs are also high on my wish list. Do you have any favorite pieces to recommend?